Here at Pope Dental, our focus is always our patient’s wellbeing. Through our caring and friendly environment to our wide range of procedures available, we try to give every patient an extended level of comfort and care. 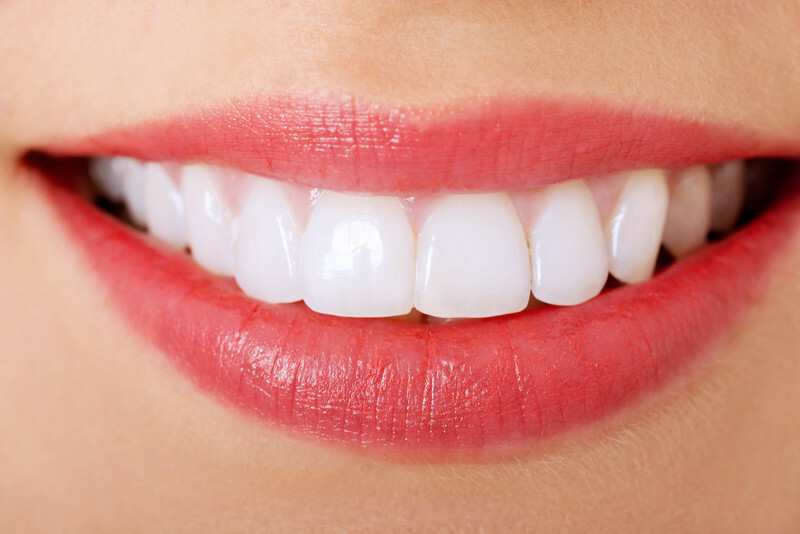 What are dental implants, and how do they mimic natural teeth? Should you opt for dental implants over dentures or a bridge? How long do implants last, and are they strong and durable? Our patients in Walnut Creek ask these and other questions about dental implants every day. So, to help you better understand this effective and attractive procedure, we have compiled these dental implants FAQs. Because dental implants represent newer technology than other options, patients often have dental implants FAQs regarding what they are and how they function. Dental implants are made up of two parts – the implant and the prosthetic tooth. The implant is a post or screw made of surgical titanium. This part of the device is implanted (hence the name) into the jaw. Once it has healed, the prosthetic tooth (also called a crown) is created and fitted over it to function just like a natural tooth would. Why Are Dental Implants Better Than Dentures or Bridges? While dentures and bridges are perfectly good options, especially for patients who have lost bone mass in their jaw, dental implants are the most natural and durable option. With a dental implant, your smile will look completely natural, and you will be able to enjoy all of your favorite foods and beverages. Furthermore, dental implants tend to last longer than bridges or dentures. Because dental implants require minor surgery to install, patients often have dental implants FAQs about how long they will last. If properly cared for, your dental implants will likely last at least 10 years or more. 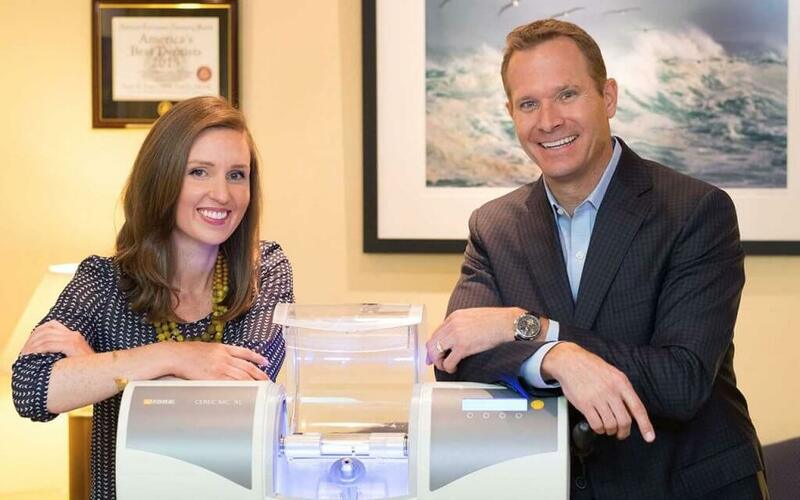 If you visit your dentist in Walnut Creek regularly, they may last even longer. We hope that these dental implants FAQs have been helpful, but if you have any other questions or concerns, we will be happy to answer them. Contact us at Pope Dental today at 925-939-4989 for more information or to make an appointment with an expert dentist in Walnut Creek. Before and after dental pictures are valuable tools that will help you see firsthand how dental treatment can impact the aesthetics of your smile. To best serve all of your dental needs, Drs. Pope and Mojica offer not only cosmetic and restorative dentistry procedures, but also effective treatments for TMJ disorders, dental anxiety (through sedation techniques), and sleep apnea. They are also able to provide same day porcelain restorations with CAD/CAM technology and offer a variety of sports dentistry treatments.